We have noticed a critical gap in the supply of financial information to the Small and Medium Enterprises (SME) sector. Many a time the small businesses are failing due to lack of proper financial and technical expertise. What Savannah has done is to bring affordable business solutions especially targeting small enterprises. These solutions will position SMEs in a better footing to realize value for their owners, whilst creating jobs which are most definitely needed in our economy. Our thrust is to create a win-win position for all stakeholders including our clients, stakeholders. Garikayi Mutongoreya holds the following professional qualifications and membership – MBA(ZOU), CPFA(UK), Professional Accountant (SA), ACIS(SA), AIMFO(SA), GTP(SA), HDipTax, DipIPSAS and is a Certified Independent Reviewer. 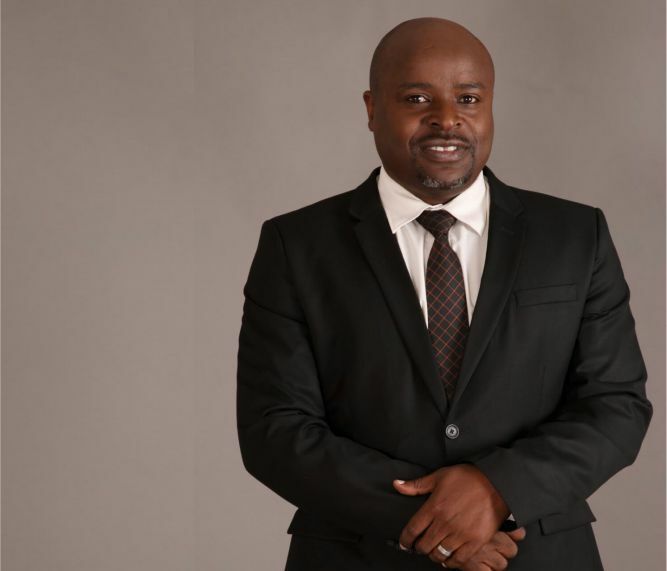 Gari is a member of the Association for Black Accountants for Southern Africa (ABASA). Savannah Accounting is a consulting company providing companies and individuals with accounting, tax, secretarial and managerial solutions. The company pools on a wide spectrum of consultant expertise to provide reasonably priced solutions. These afford SME’s the financial expertise that would historically be out of reach. Most services are provided in the form of bundles to ensure that clients can seek services that complement their internal resources. This approach will afford company owners and managers the time to focus on strategy whilst we focus on compliance and the supply of critical financial information that aid in driving strategy. Savannah Accounting was also formed with the plight of refugees and foreigners in South Africa in mind who want to comply with South African tax and commercial legislation.